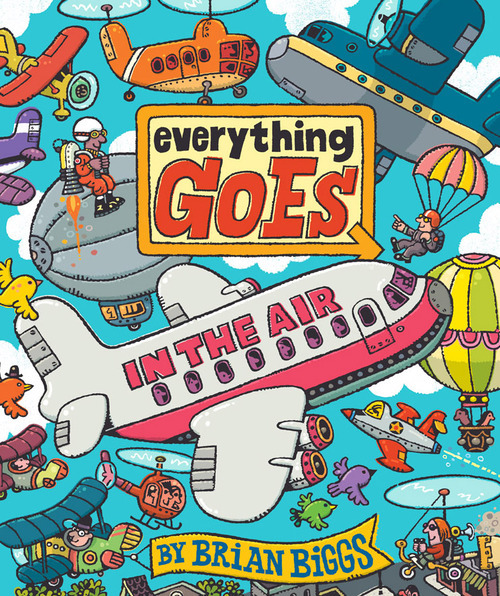 A giant book stuffed to the gills with illustrations about almost everything that goes in the air from planes to hot air balloons. Also shows lots of airport fun. Features extra large pages with big bright illustrations, tons of little notes and tidbits. Although this wouldn't be a book for a storytime, its a fantastic one to have to have on hand for those students interested in planes. 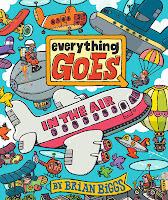 There is so much to see and learn in this book that a student who loves planes could be entertained (and learning) for hours. 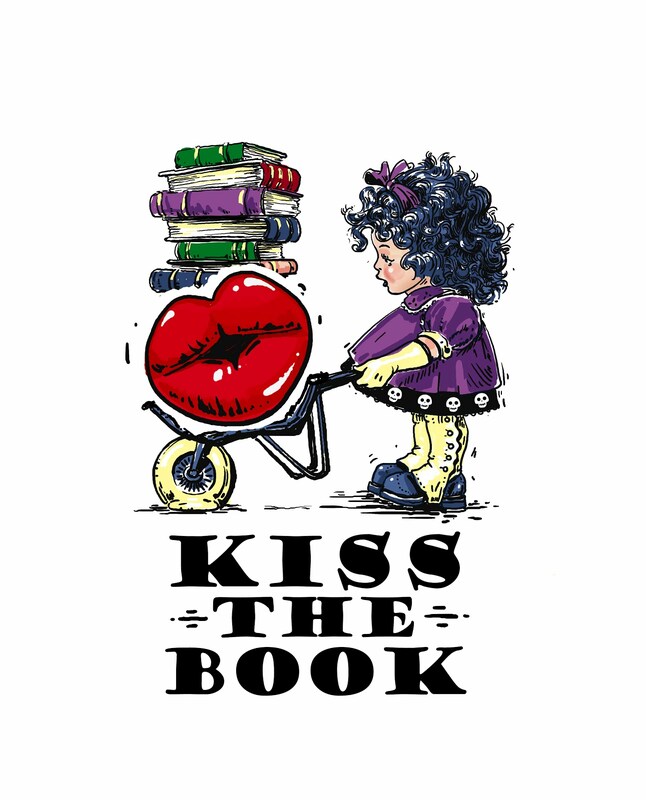 EL (K-3) –ESSENTIAL Reviewer: Stephanie Elementary School Librarian & Author.